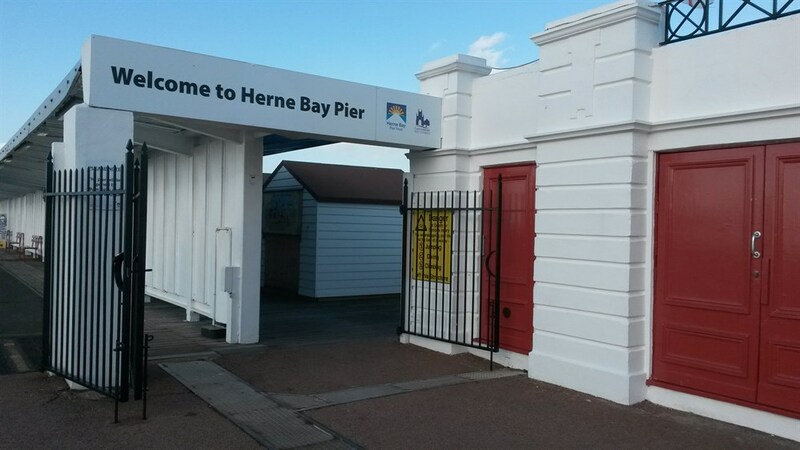 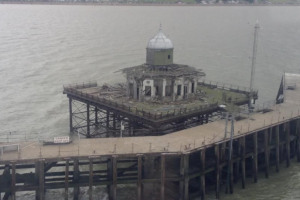 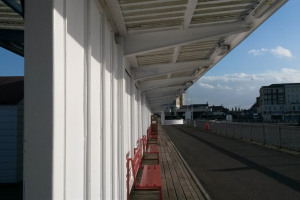 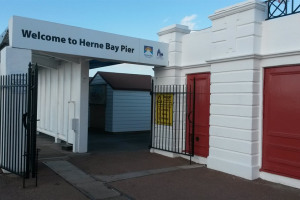 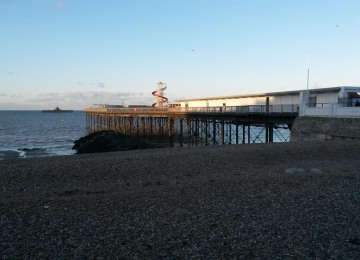 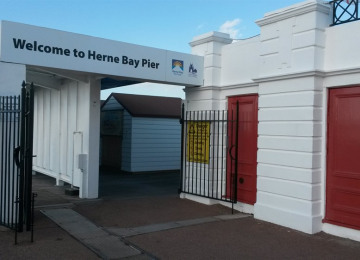 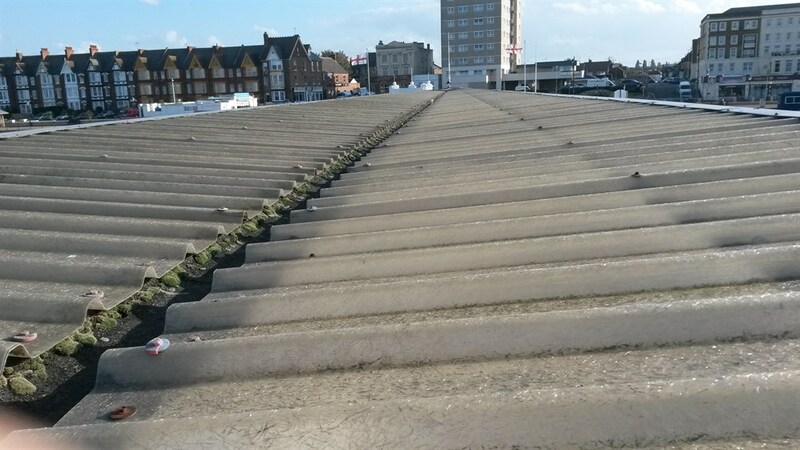 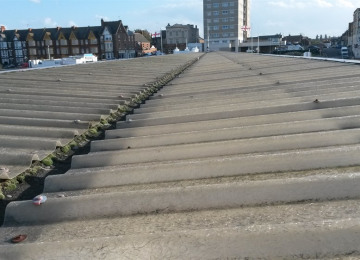 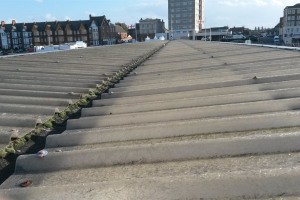 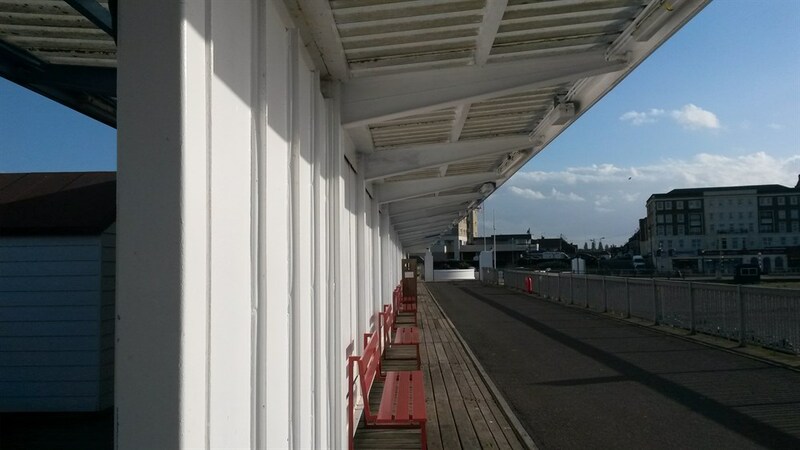 The Pier Trust hold a lease to manage the surviving Herne Bay Pier platform on behalf of Canterbury City Council (the Freeholder). 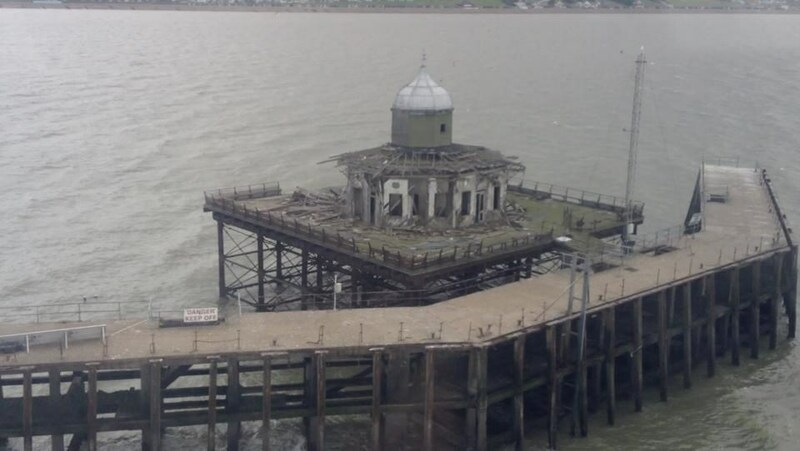 The Pier was formerly one of the longest in the Country but after damge by fire and storm , the platform and entrance is all that remains. 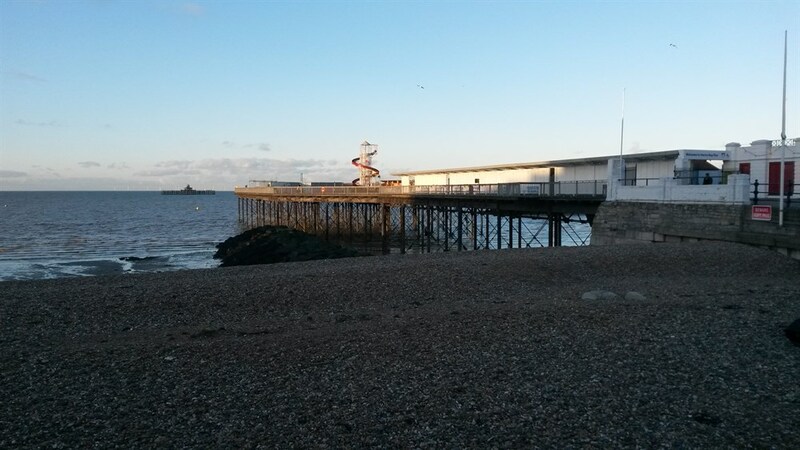 The Trust is a registered charity that aims to maintain the Pier as an economic asset to the town and to raise funds to rebuild the Pier back to it's former glory. Initial viability studies have shown that the Pier coud be self financing as part of a hydro lagoon that would harness tidal energy to generate electricity to feed back into the National grid. 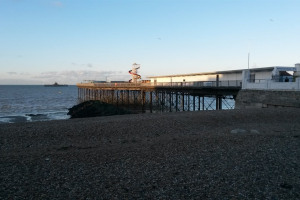 This would generate income for the Trust and the Town by becoming a unique tourist attraction as the first Tidal Power Lagoon in the Country..
Our initial project to install solar PV panels would help generate interest in the Pier and provide valuable funding to take our project further.